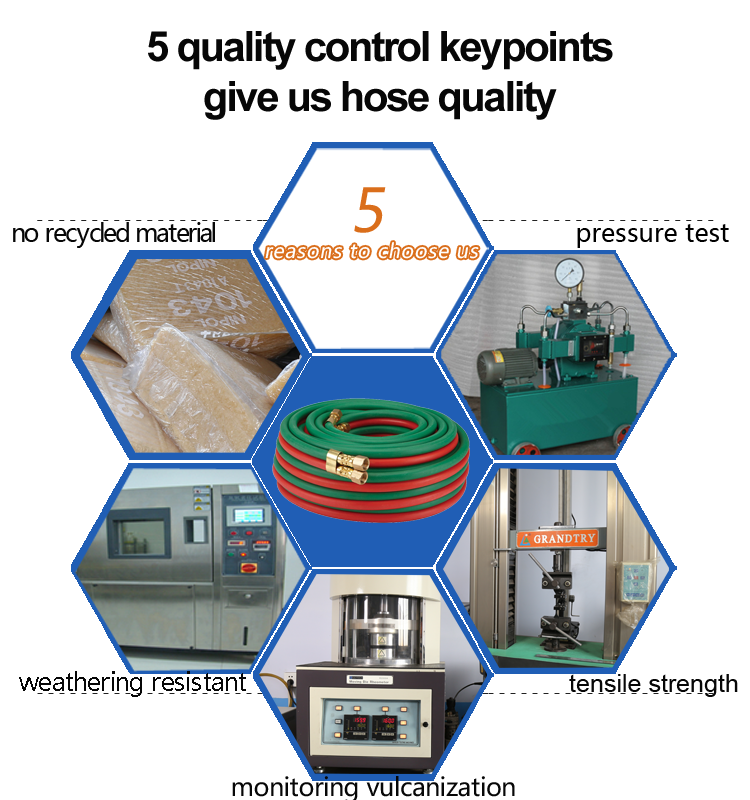 oxygen hose-Welding hose--Hebei Orient Rubber & Plastic Co., Ltd. 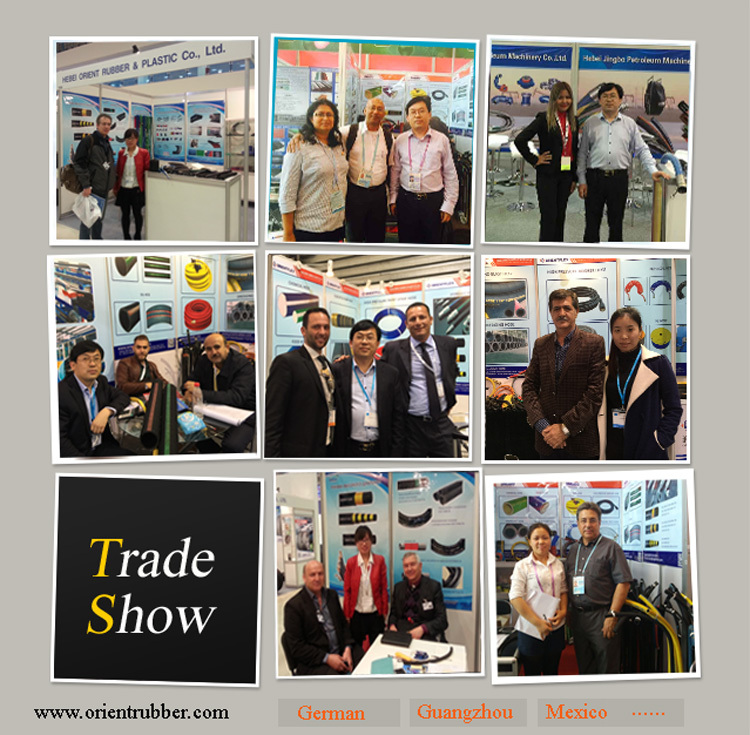 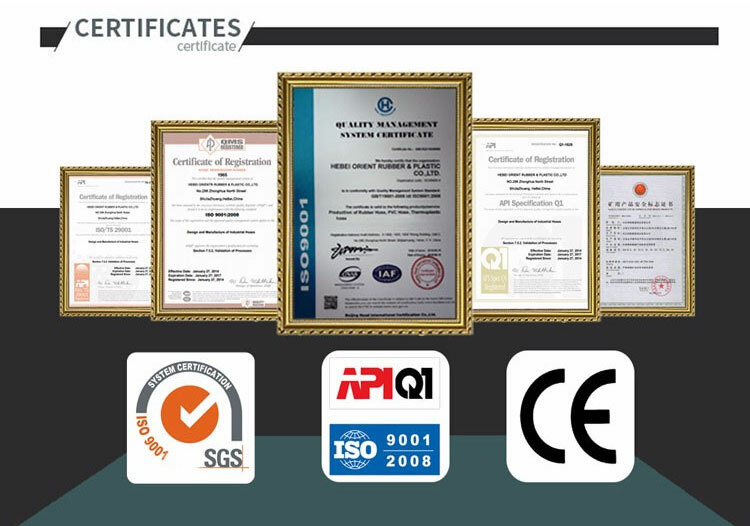 Optional Request:ISO 3821(formerly known as En559)AS/NZS 1869: 1996 Class C.
Production: Advanced technology and equipment to make the best quality rubber oxygen hose. 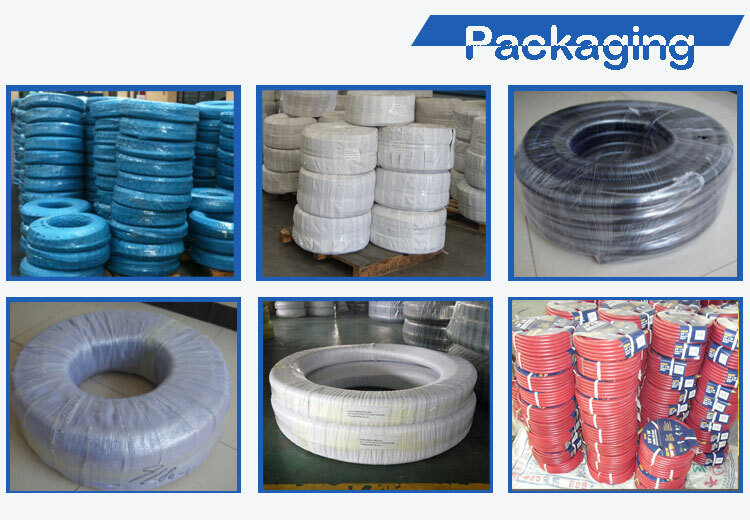 After finishing the oxygen hose production, we will pack the hose.